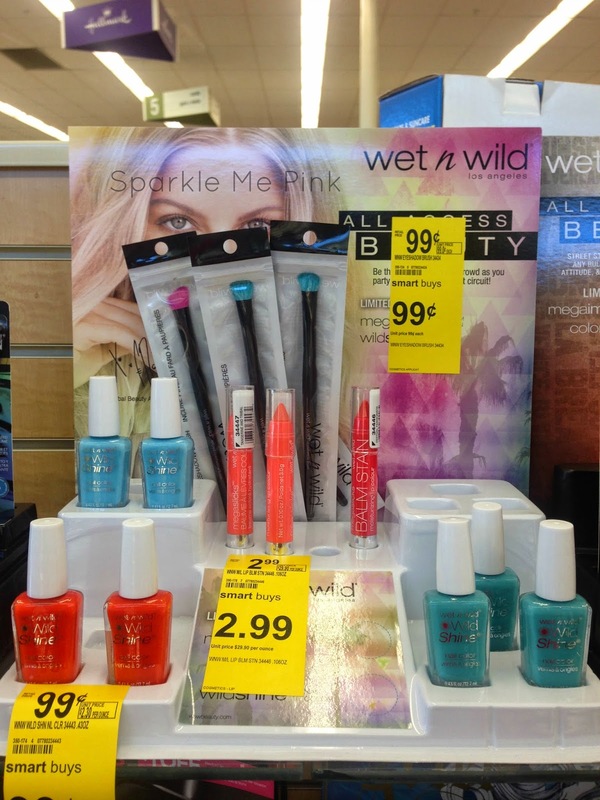 I was perusing Walgreens the other day and stumbled across some NEW Wet n Wild Limited Edition displays. 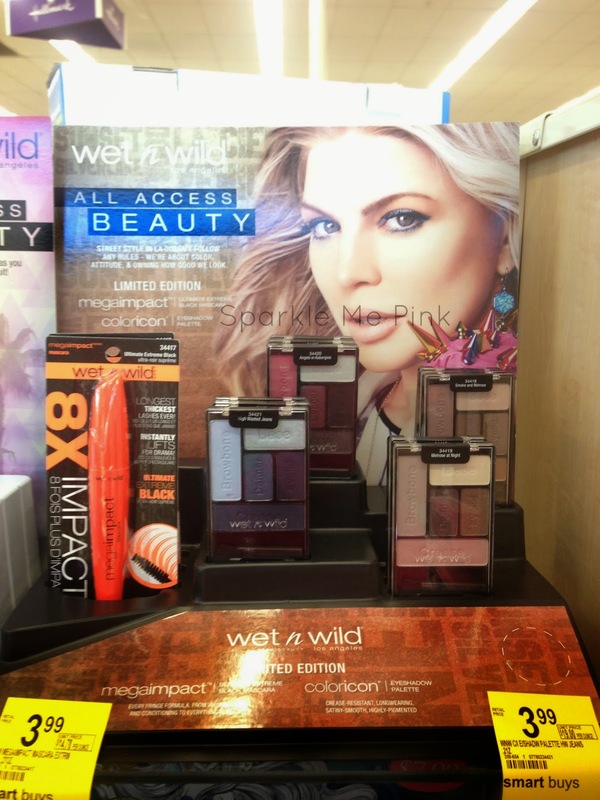 Check out what some of My Favorite Wet n Wild Products are. I totally picked up one of each of these just because, well, you guys know I have an obsession with nail polish so yea. Swatches to come ! I didn't get any of these quite yet but I am thinking about going back and getting at least one. Is there one in particular you guys would be interested in seeing ? Melrose at Night, High Wasted Jeans, Angels in Aubergine & Smoke and Melrose. OMG those nail polishes! I need to find those asap! I picked up 3 of the wnw eyeshadow palettes! I need to check these out, I love Wet n Wild polish!